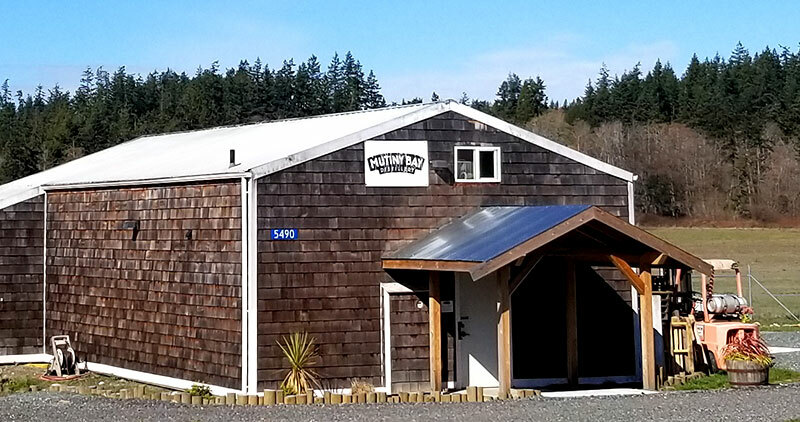 Mutiny Bay Distillery began as a daydream back when we – Rod and Kathy – were working as pharmacists here on Whidbey Island. Whidbey has been our home for over twenty years, and we loved getting to know our community through our work at the pharmacy. But we also had visions of our next chapter, and of a new way to be a part of this wonderful island. Many years and a lot of hard work have passed since those days, and we are now living our distillery dreams with our son, Scott, by our side. Welcome to Mutiny Bay Distillery, our very own mom-pop-and-son (and dog!) shop! Our distillery is built upon a grain-to-glass philosophy wherein our family is working together to produce each handcrafted bottle of whiskey that bears the Mutiny Bay Distillery label. 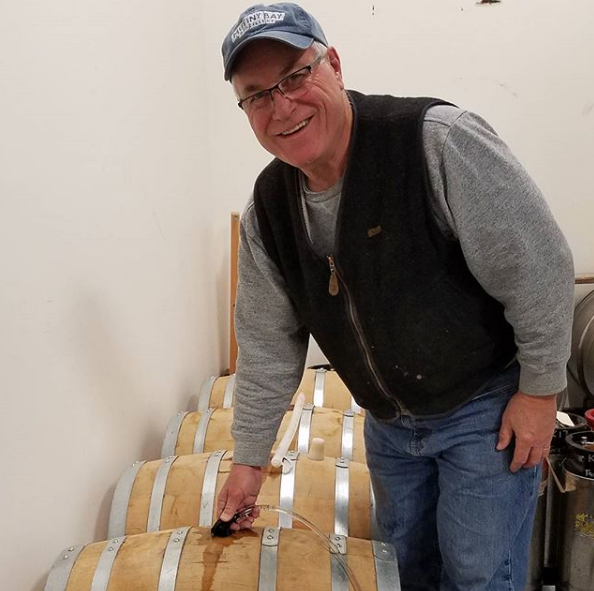 From long drives across Washington State to pick up wheat from Rod’s cousin’s farm to our manually-monitored distilling process to the hand-labeling of each bottle, the heart and soul of our family is in every step. We like to think you can taste that passion in every sip!